Support from Territory Families has enabled Central Australian social workers to have their voices heard at conferences in Darwin and Canberra. Non-government organisations (NGOs) from Alice Springs and remote Central Australian communities have benefited from a travel subsidy program allowing them to send delegates to both the Northern Territory Council of Social Services Conference (NTCOSS) in Darwin and the Secretariat of National Aboriginal and Islander Child Care (SNAICC) conference in Canberra. NTCOSS Executive Director, Wendy Morton, said they were delighted that the sponsorship allowed regional and remote staff to network and learn from each other. “These groups often work in isolation, and can really benefit from coming together with other NGOs to share their experiences, learn new approaches and innovative solutions, and participate in discussions on improving delivery practices,” she said. For the SNAICC Conference in Canberra, Territory Families provided a gold tier sponsorship of the event while the Department of the Chief Minister provided the travel sponsorship. 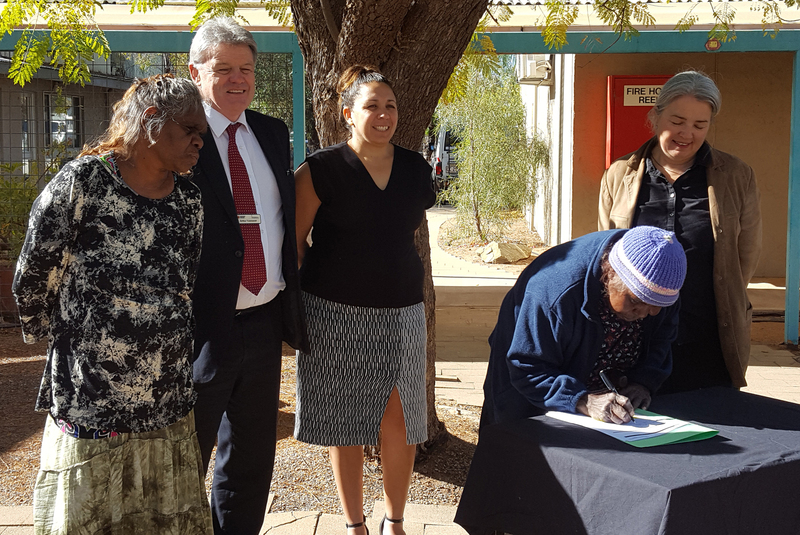 Territory Families Executive Director of Families and Regional Services (Southern Region) Dorrelle Anderson welcomed the Central Australian contribution to the SNAICC conference in Canberra. “NGOs bring unique relationships with the communities they serve and an incredible wealth of experience,” she said. Territory Families also supported both events through direct sponsorship.